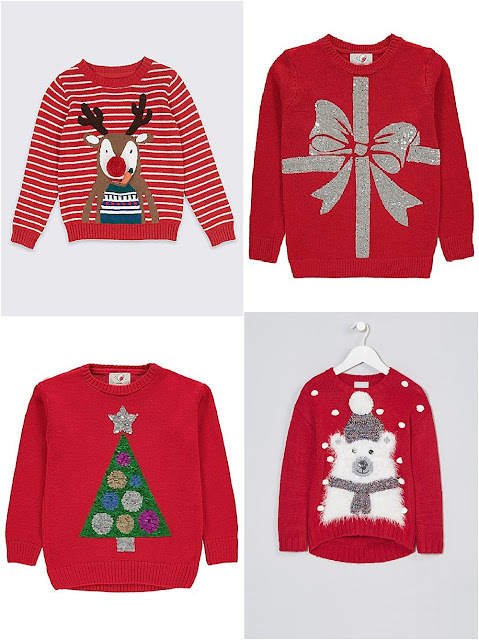 I'm posting this already as I find the best ones often sell out quickly so get organised if you want some new festive clothing this December! 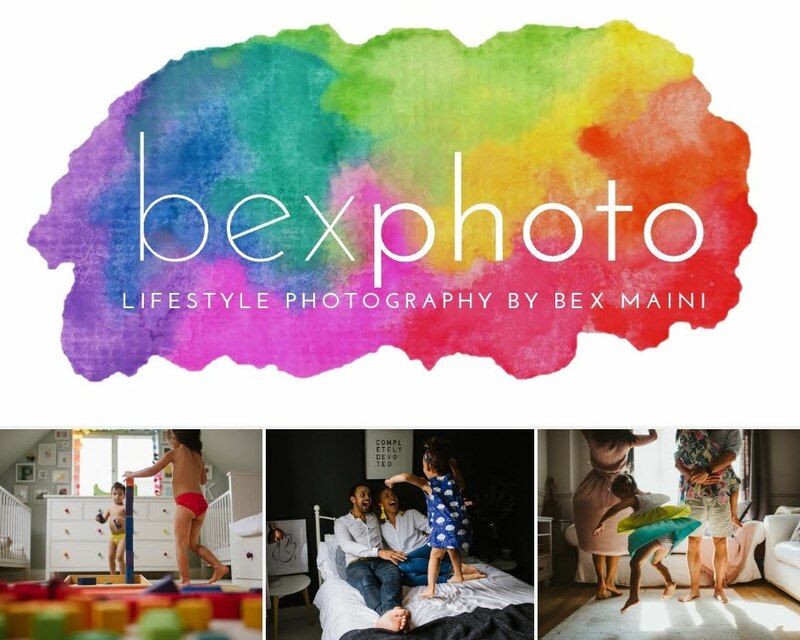 I've included links below pictures for your convenience, some of these are affiliate links. I find Asda always have loads of choice and at very reasonable prices. Next have some lovely ones too and I've also found some in Matalan, M&S and of course, Little Bird by Jools at Mothercare. 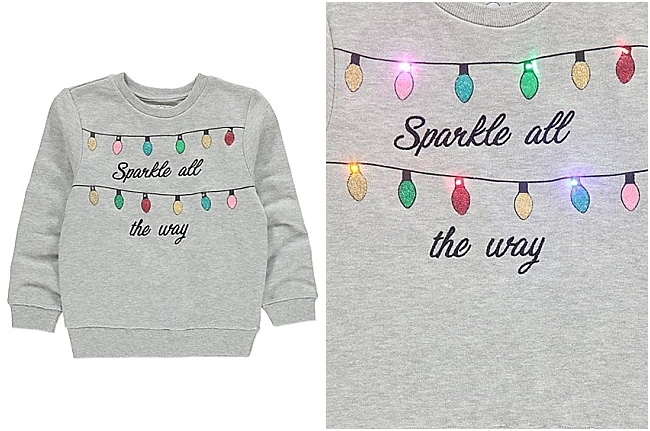 First off we have this gorgeous light up sweatshirt from George at Asda, I missed out on their similar one last year so I've already ordered some for the twins this year! 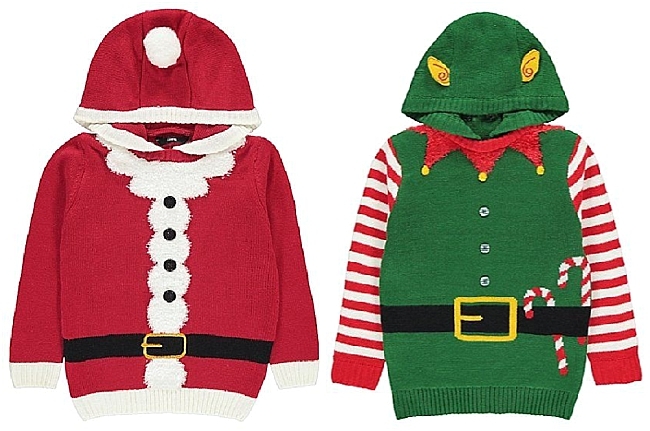 And of course, there's the usual Santa and Elf jumpers, I particularly like these hooded knits and think the twins will look super cute in them! 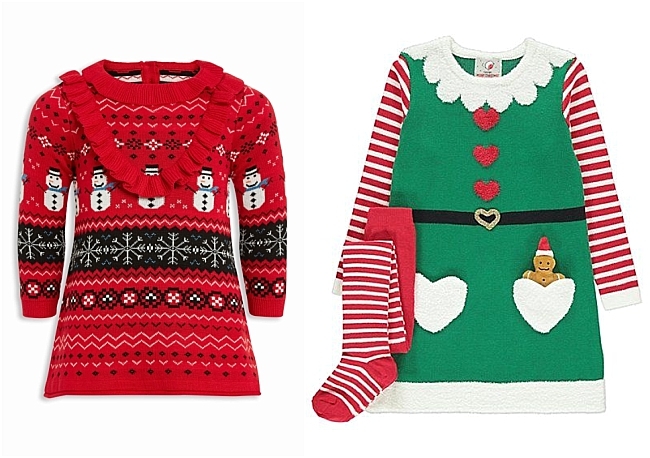 I also found a cute dress with tights and a little gingerbread man from Asda and another cute dress with frills from Next. 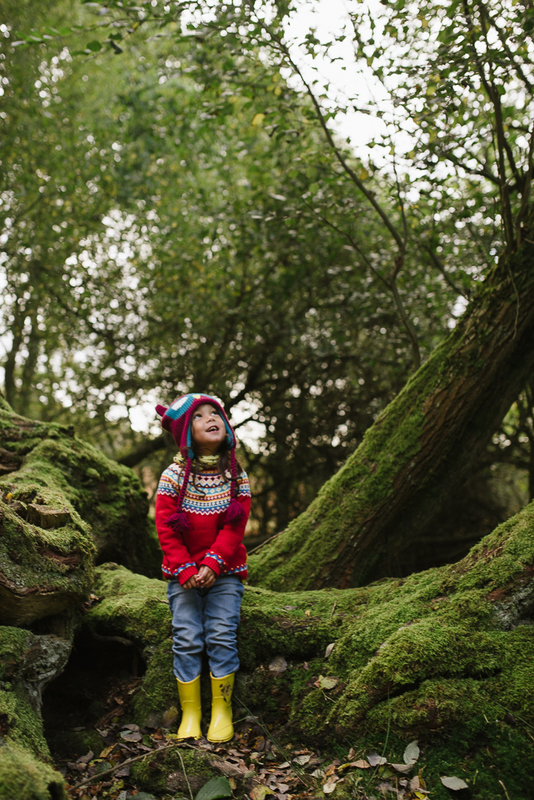 Then there's the gorgeous rainbow & red Fairisle jumper from Little Bird by Jools Oliver, we're massive fans of her brightly coloured unisex clothing. There are plenty of super festive red jumpers in various designs, this M&S reindeer has a carrot attached that you can feed him, so cute! The sequin tree from Asda can be swiped up for a change in design and the sequin bow is lovely. I also love the super fluffy polar bear from Matalan! And how cute is this little 3 piece tank set from Next!? If you're a fan of the sparkle (like me! ), I've found a few more sequin numbers too. The swiping seems to be a popular feature now, brushing them up for one design and down for another like these animal designs from M&Co. 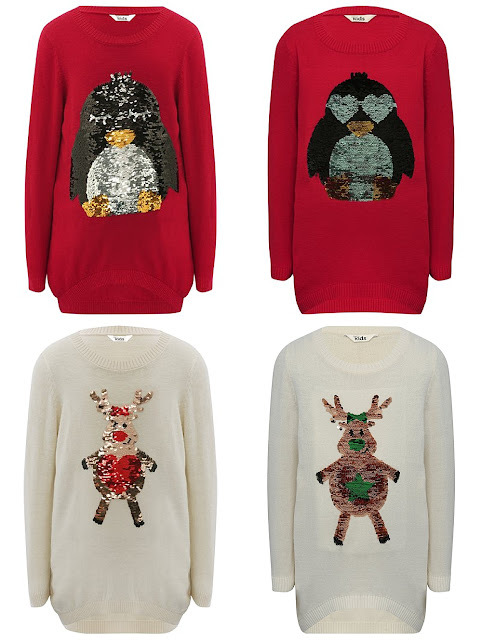 Penguin Sequin Jumper - £18-22 , M&Co., Reindeer Sequin Jumper - £18-22 , M&Co. Or for something less cosy, there are some cute T-shirts in Next and M&Co. 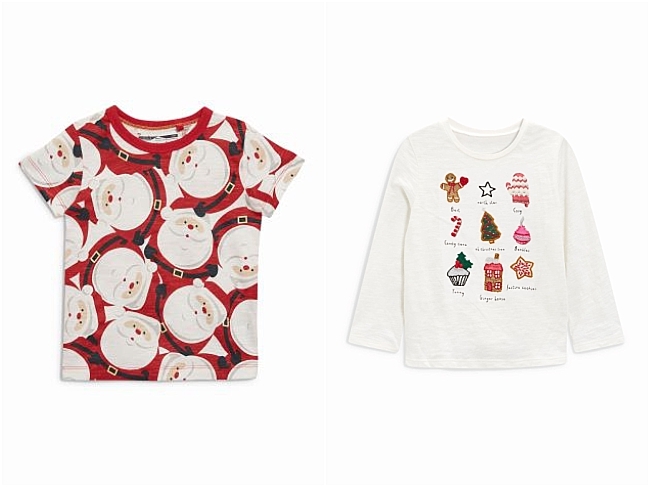 too, I love the jolly Santa print as well as the embellishments on the long sleeved cream T-shirt and the M&Co. 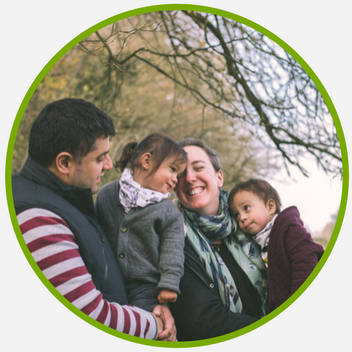 tops have matching versions for the parents! 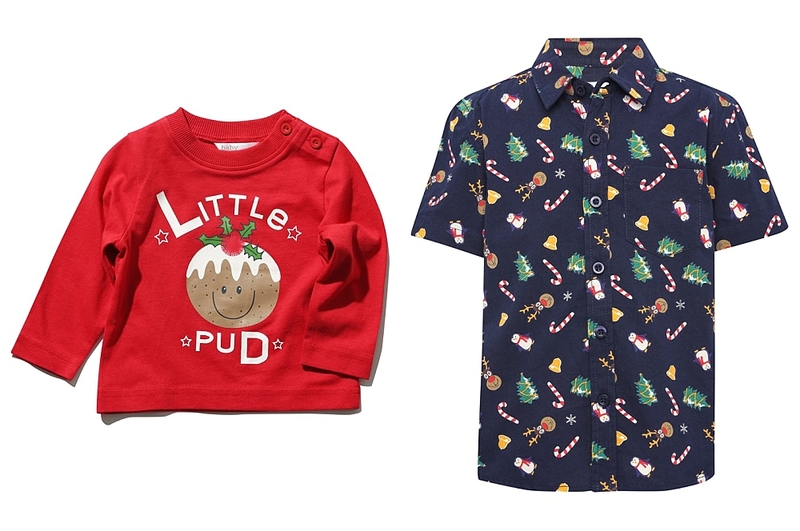 Little Pud T-shirt - £4-4.50, M&Co., Christmas Shirt - £11-13, M&Co. 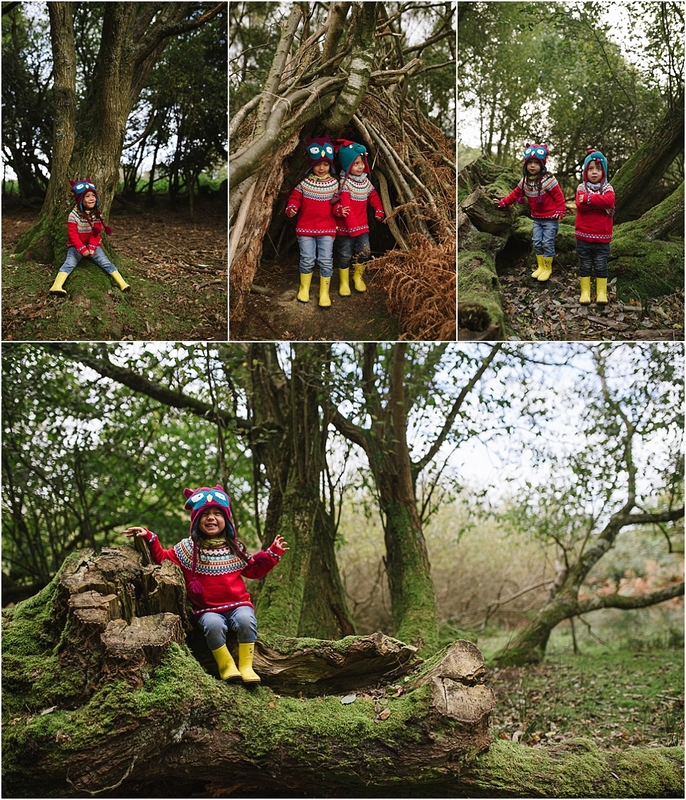 Let me know which, if any, you like and post a pic of your little one on our Facebook page if you buy any! I’d to see an adult version of this post! 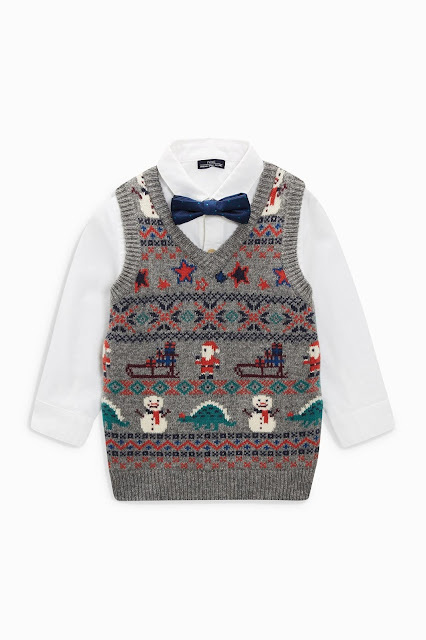 Hopefully they have a grown up version of the Matalan jumper or the M&S bear!